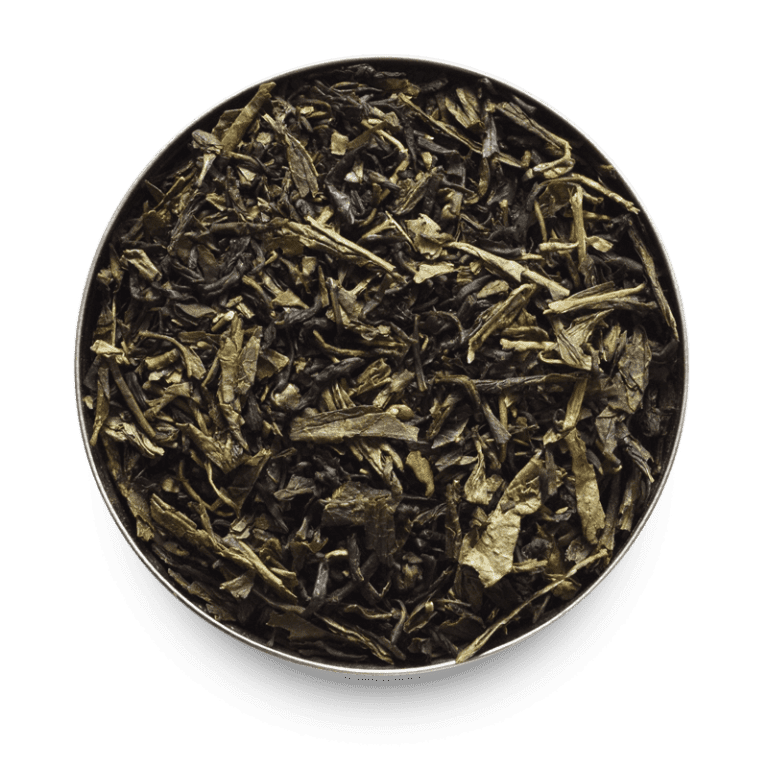 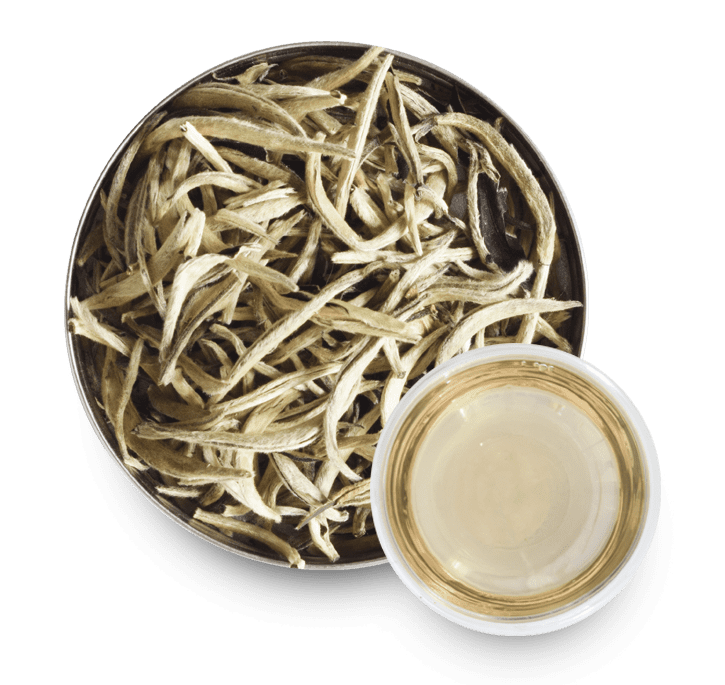 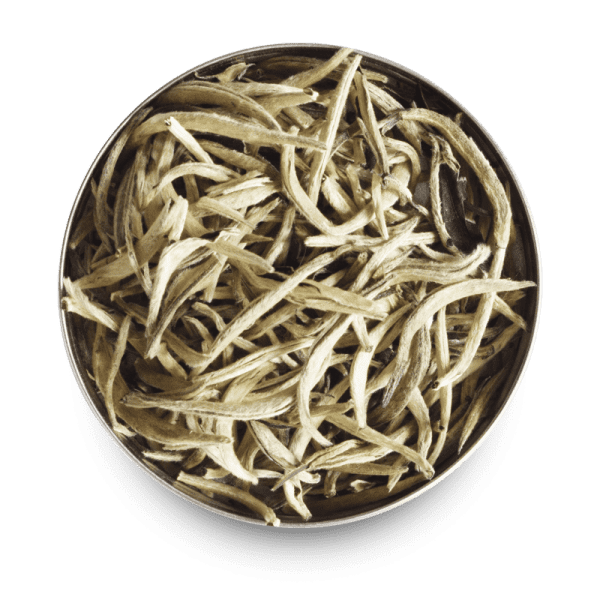 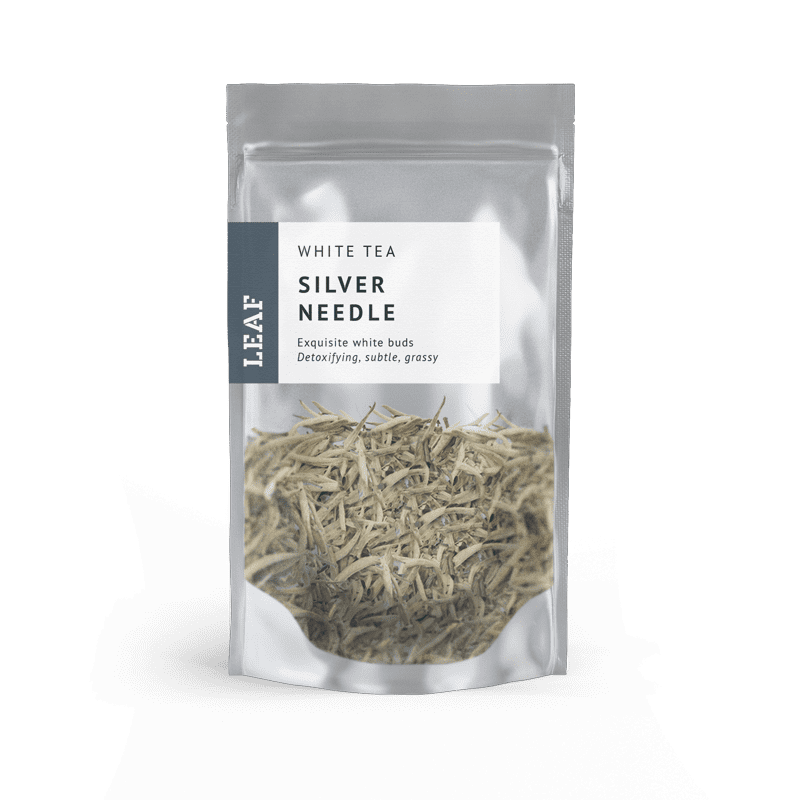 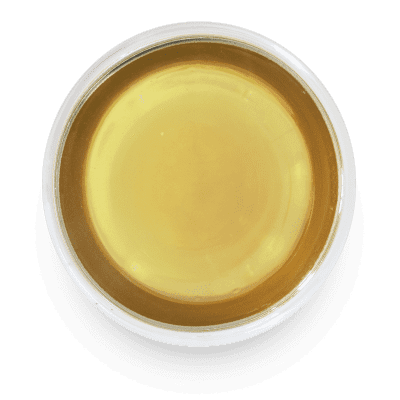 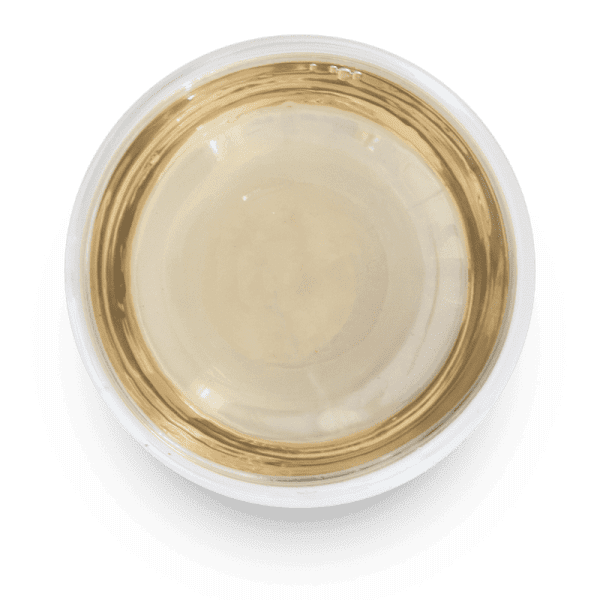 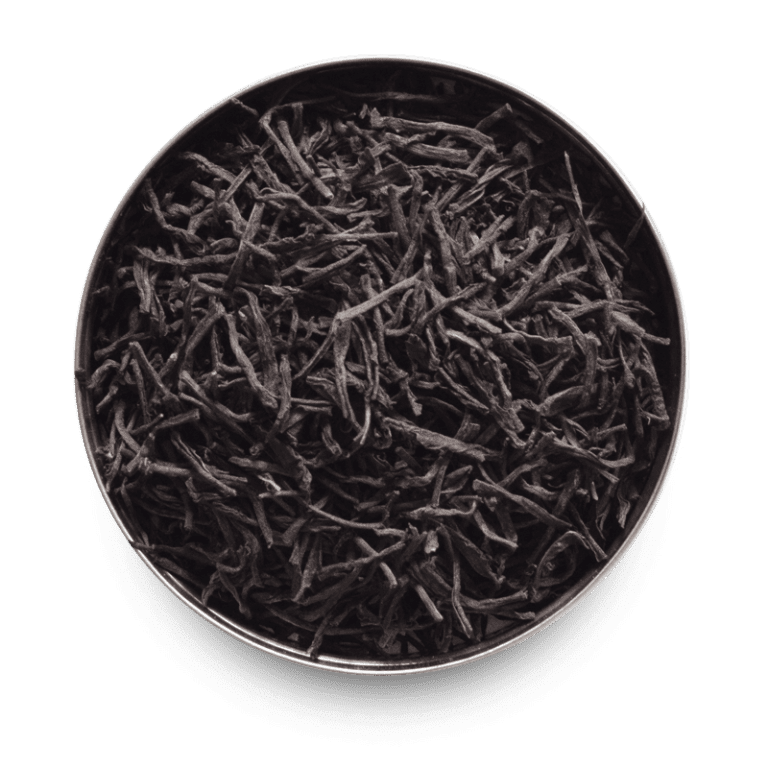 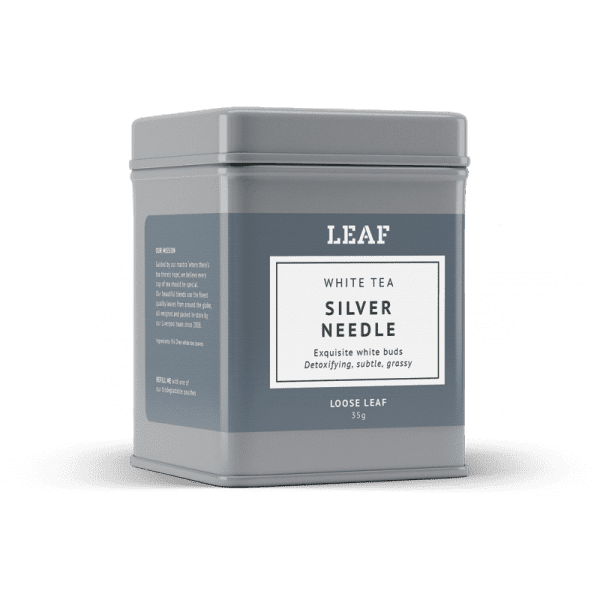 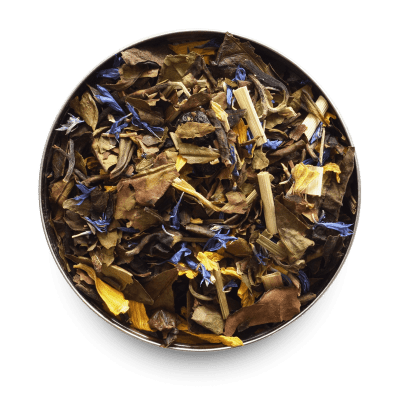 Due to the finesse required during plucking and production, this white tea is one of the rarest and most desired teas in the world. 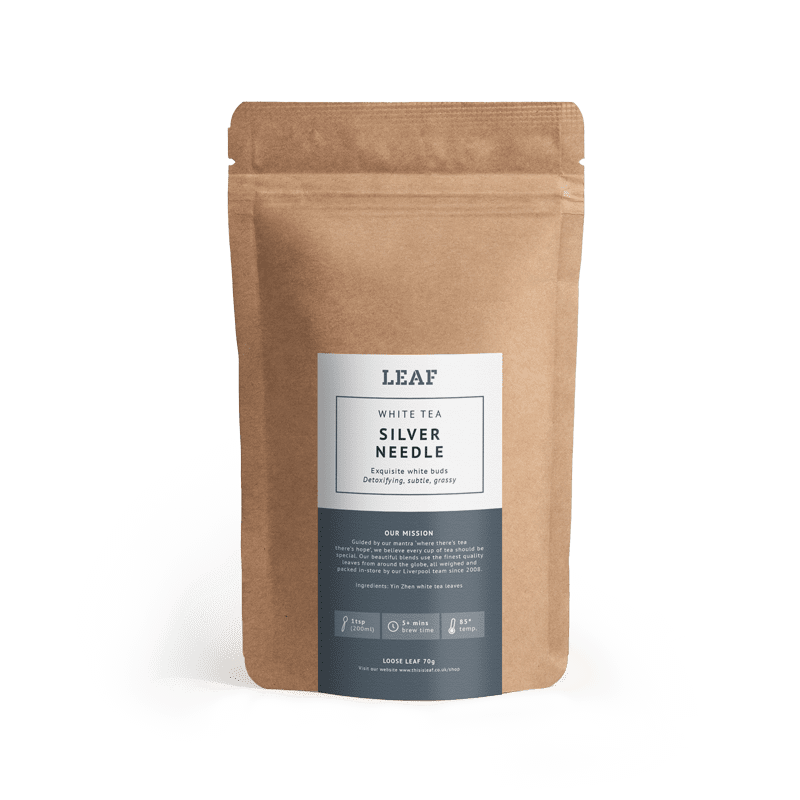 These platinum coloured, young buds are handpicked for only a few days each spring, bringing a delicate, refreshing flavour with notes of melon and cucumber. 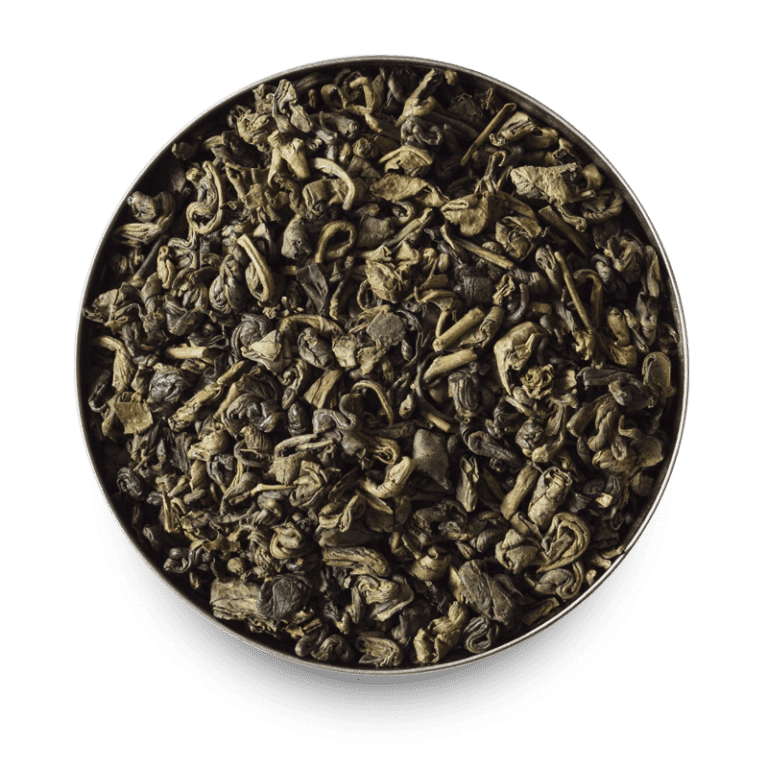 High in antioxidants and low in caffeine, this is a truly excellent tea.